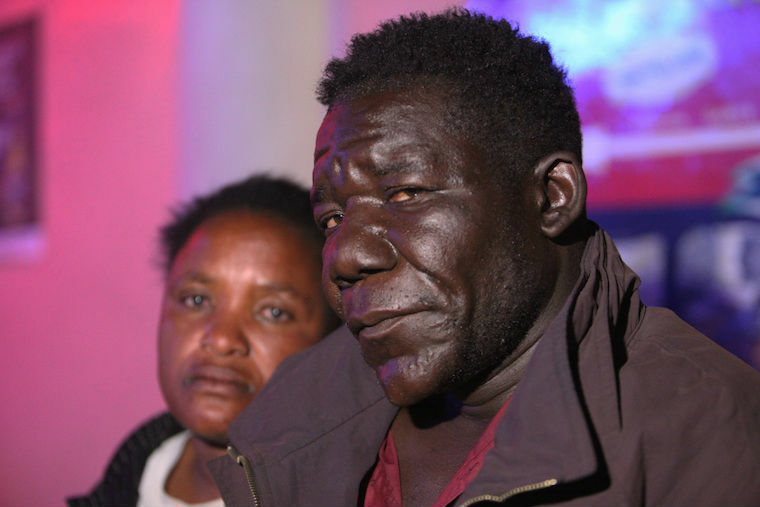 Zimbabwe has a pageant known as ‘Mr Ugly Zimbabwe’, and it is set to return after taking a one year hiatus due to lack of sponsorship. You would think a pageant to find the ugliest man in the country would generate enough interest for sponsors. According to reports, the contest is set to take place on the 24th of October. 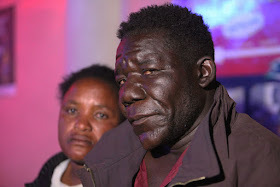 Pageant organiser David Machowa, is reported to have said that the reigning Mr Ugly, William Masvinu will contest but, “judging by the looks of the other contestants, it was going to be a tough contest”. William Masvinu has won the past two competitions, and is confident of making it a third in a row. The 2013 Mr Ugly considers his ugliness a ‘gift from God’. Thirteen men have registered to take part in this year’s contest.